Our Community Programs are quality learning and community-building opportunities that focus on art, theatre, music, dance, and creative writing with the purpose of creating positive social change in the community. 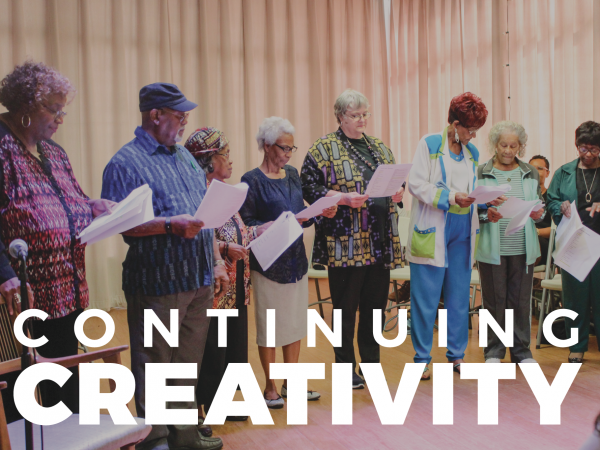 With a range of programming for families with small children to classes for older adults ages 65+, Creative Action fosters lifelong creative learning and development. 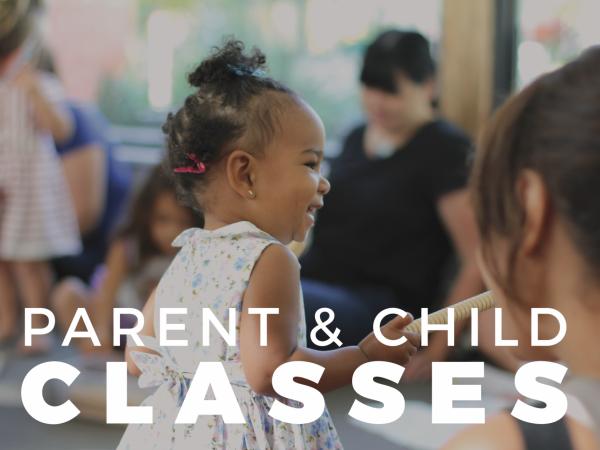 Creative parent/child classes for children ages 0-5 and their families that take place on Saturdays at Creative Action. 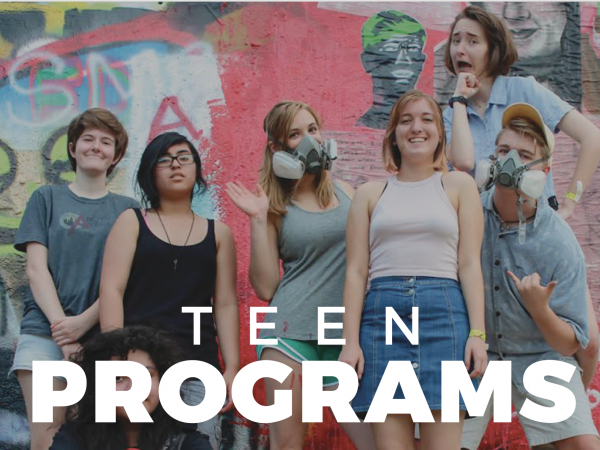 Our year-round creative youth development programs that inspire positive change in teens’ communities using theatre, filmmaking, and visual art. 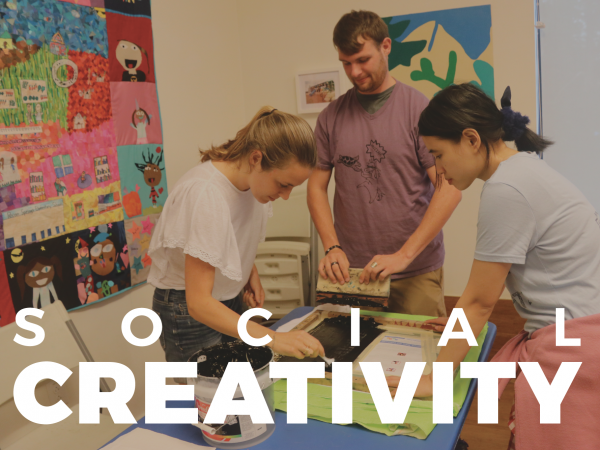 A program for young adults with autism to have fun, hone social cutes, and develop tools for self-expression through creative arts activities. A program for older adults 65+ focused on using art to increase vitality and cognitive health.